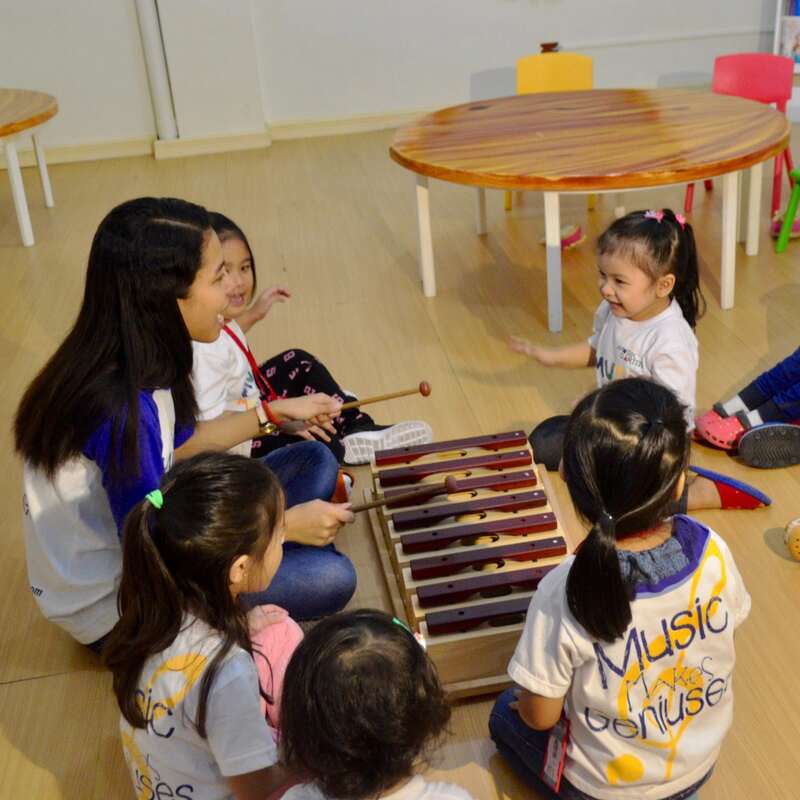 Cycle of Seasons is an hour of interactive activities such as bouncing, singing games, dancing, poetry, chants, melodic and rhythmic instrument playing for children 3 – 5 years of age. We also have story ideas to exercise imagination and self-expression. This program draws its central themes from nature and aims to bring children into the music, movement and environmental experience. It creates a situation in which natural learning can progress. 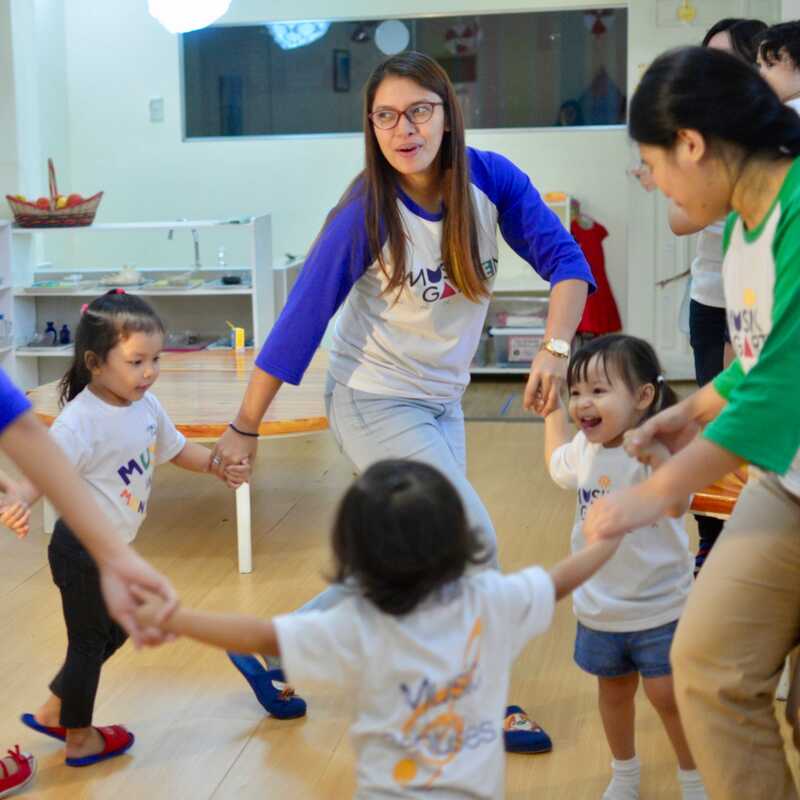 Musikgarten provides an environment that is conducive to holistic education, environment that address the child’s basic developmental need; movement, exploration, sensory-motor experience, language, and interesting activities that require their involvement. Children learn to cooperate, share, compromise and develop empathy for others. Music effortlessly encourages taking turns and even develops the excitement in it emphasizing give-and-take social interaction through play or dance. Raise the level of consciousness of how to move, where to move, and how parts of the body feel when in action. Provide a musical and playful learning environment where they are free to move their bodies, explore in space, stimulates their minds through music listening, playing and exploration. Opens the wonder of imagination that leads to improvisation of simple concepts and expressing their thoughts and emotions. Express activities and feelings of everyday life in mime and drama. Help children explore abstract concepts at an experiential level of understanding for deep learning. Fosters creativity that is good for the mind, body and soul. We provide an environment that appreciates, validates, recognizes and exudes positive emotions. Develops cultural awareness. 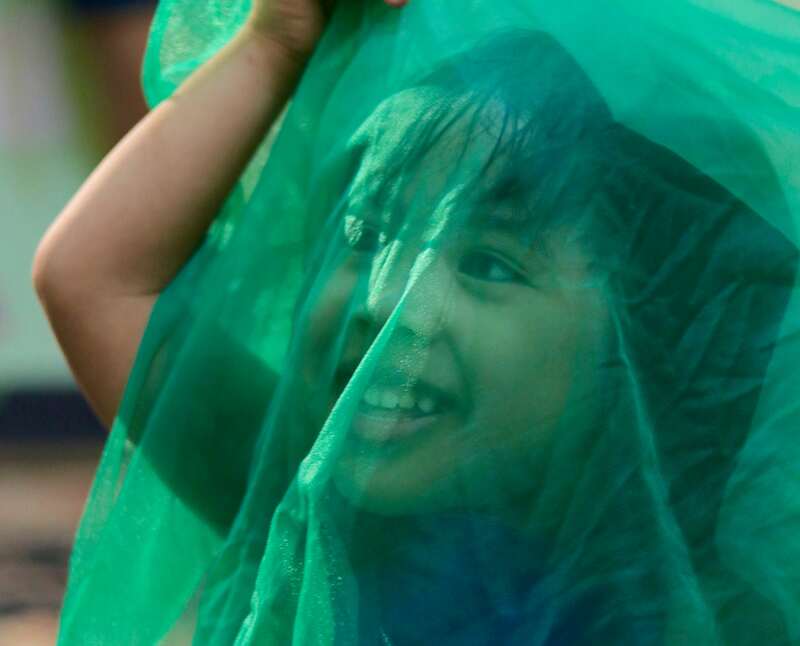 Nurtures children’s feelings of safety and security validating the importance of their culture and language.